Penn’s Village is pleased to welcome back John, who will share what he learned and saw in his travels to Botswana and the Okavango Delta. Botswana, a stable representative democracy, is a forerunner in conservation efforts and eco-tourism, creating a safe space for its diverse fauna and flora. 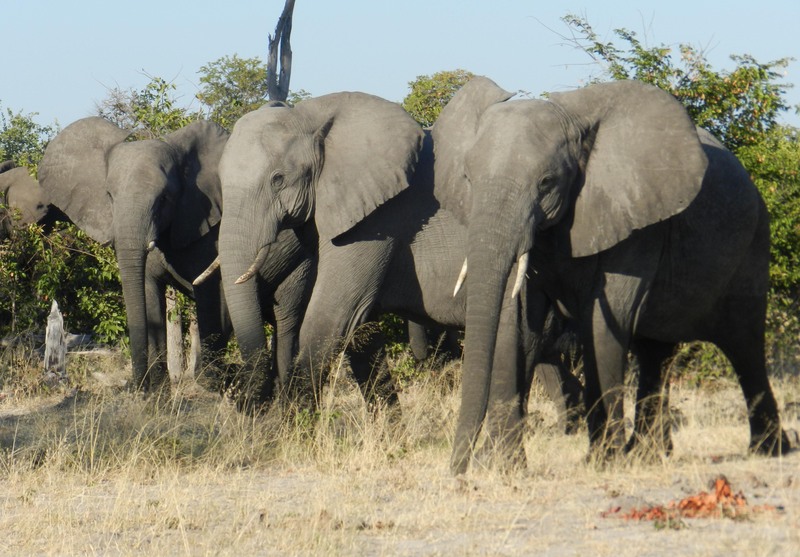 Botswana boasts one of the largest elephant populations in Africa in addition to rhinos, hippos, cape buffalo, lions Leopards and hundreds of bird species The Okavango Delta is a veritable Garden of Eden. We will meet in the Atheneum at 219 South 6th Street. The handicapped entrance is at the rear of the building. Please RSVP by calling 215.925.7333 or emailing info@pennsvillage.org. There is no charge for Penn’s Village members and volunteers. We would appreciate a $5 donation from other guests. Guests are welcome to attend three programs before joining or volunteering.